Fill out the cosmetology course search app and find an accredited trade school or beauty college in New Jersey with classes near you. Take a course with classes like basic safety and sanitation, hair care, nail care, makeup artistry, anatomy and physiology, and others. 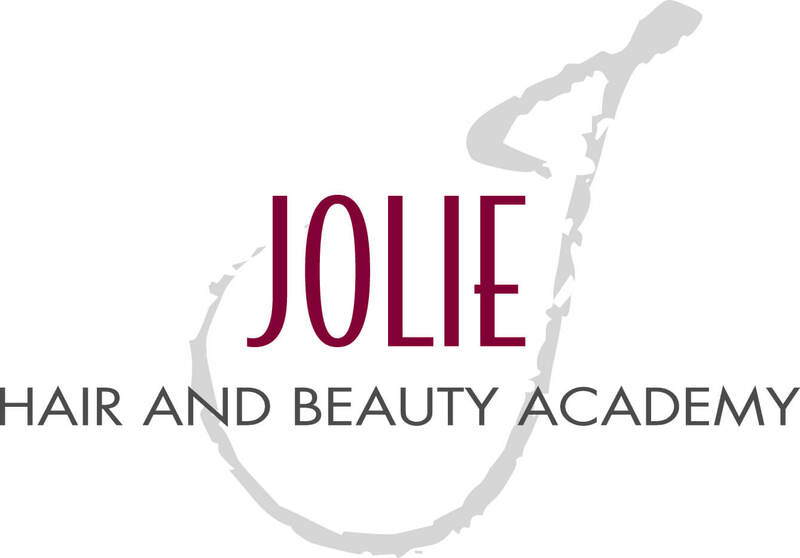 Get trained for the New Jersey cosmetology license exam. You must be at least 17 years old with a high school diploma or equivalent. To become a cosmetology instructor, you must have a cosmetology license, 6 months of work experience, 500 school hours, and a 30 hour teaching methods course. You must renew your cosmetology license by September 30th of even-numbered years. There is a $60 fee. If you want to practice in New Jersey and you're from another state, you must hold a current and valid license with satisfactory requirements. If not, then you must fill out and submit and out-of-state application, along with the required documents. You will also have to pass the state exams.